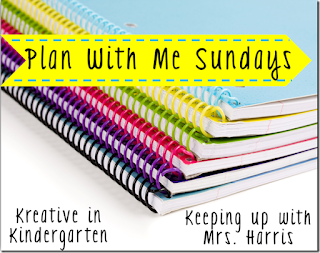 I am linking up with Kreative in Kindergarten and Keeping Up with Mrs. Harris for my first ever Plan with Me Sundays! This will be a little different than my future Plan with Me posts because this week I am on vacation!!! And who really plans that much when they are on vacation. Ok, now if I was somewhere I have never been before on a true vacation then my day would be planned down to the second. But instead, I am visiting my hubby in Alabama then heading to Georgia to visit our families. So we have no real plans except to visit friends and family. When I am on vacation I leave my big planners behind and try to enjoy my family time and relax some. Now I do bring a small planner with me to keep up with important events and what day it is but I do not schedule things down to the minute on this planner. It's my overview planner. 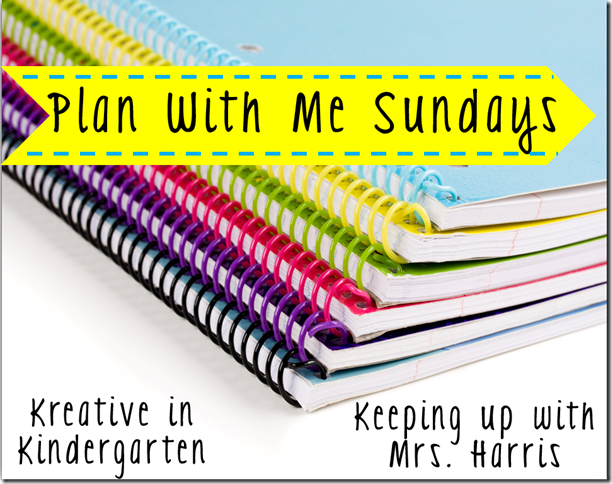 In this planner, I write vacations, appointments, movie dates, upcoming blog posts, and school related activities. I cannot believe that Vegas is next week!!! Who is as excited as I am? And overwhelmed too? First time here and can't wait to meet new friends! I have to leave a little early and cannot stay for the TPT Conference but for great reasons. My daughter made it to State Level for Speech Competition and we have to high tail it to University of KY that Friday to get her set up and ready. Now back to Vegas. Did I mention that I am overwhelmed? What if I get lost? What if I don't find friends to talk to? What if I'm alone the whole time? What if I don't have time to eat? What if I oversleep? What if my phone, camera, iPad die too soon? What if I forget what session I am supposed to be in? So many things to worry about that I cannot control but there was one thing that I could do to help with one worry. I made a quick planner so I will know what session I should be in and what time for each day. At least this way I will know where to be. Just got to work on finding the correct room for each session. Now there is another worry challenge. I have a blank copy for you so that you can plan your Vegas trip. 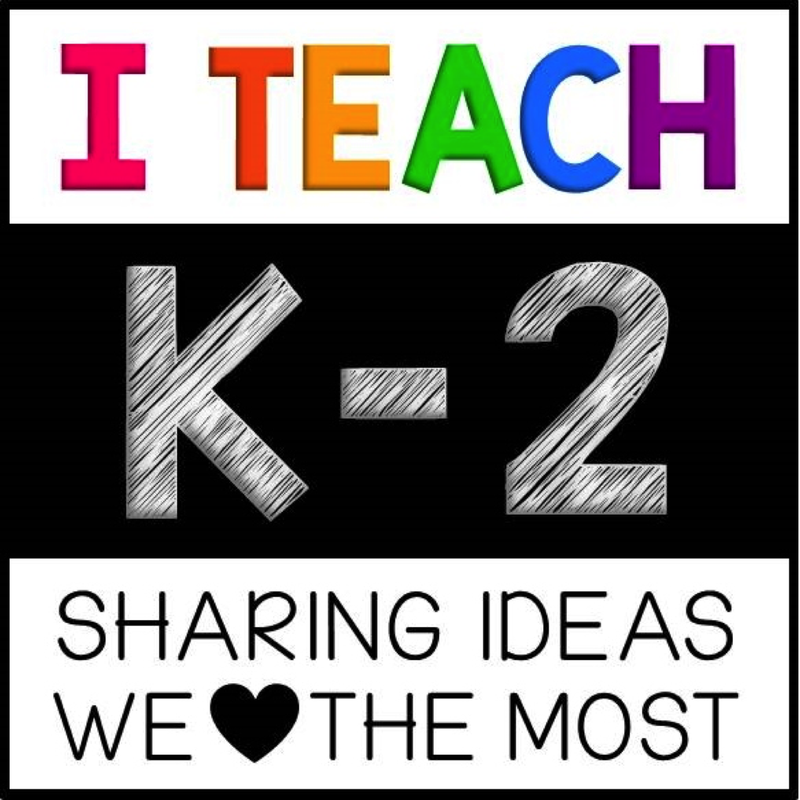 Just click and download the file below, open it in Power Point, and insert your text boxes and you are good to go. Hopefully this will help you plan your Vegas trip too! Graphics From Creative Clips. 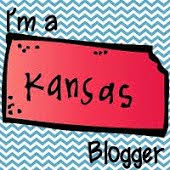 Head on over to see how others are planning their summers!